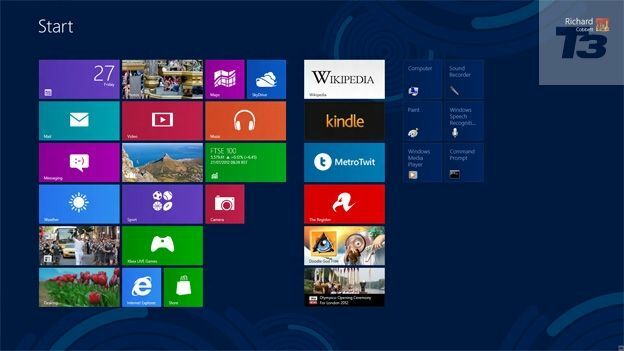 Windows 8 has failed to reignite consumer interest in PCs, according to a report released by leading market research company NPD Group. Since the launch of Microsoft's new operating system, Notebook sales have dropped 24 per cent on the sales figures posted for the same period last year. Desktop PCs have fared a little better, but are still down by 9 per cent in year-on-year sales. Overall, devices running on Microsoft's OS have fallen 21 per cent when compared to the same period last year. “After just four weeks on the market, it's still early to place blame on Windows 8 for the ongoing weakness in the PC market,” said Steven Baker, vice president of industry analysis at NPD. However, it's worth noting that selling prices for many of the devices sold with Windows 8 are around 10 per cent higher, due to a rise in Desktop PC prices. The sales figures also do not include the sales to date of the Microsoft's new Surface tablet – mainly due to the fact that Microsoft hasn't supplied them, according to Baker.